1031 N. Olive Rd. 1031 N. Olive Rd. (Pedestrian-only street) Southeast corner of Speedway Blvd. and Park Ave. 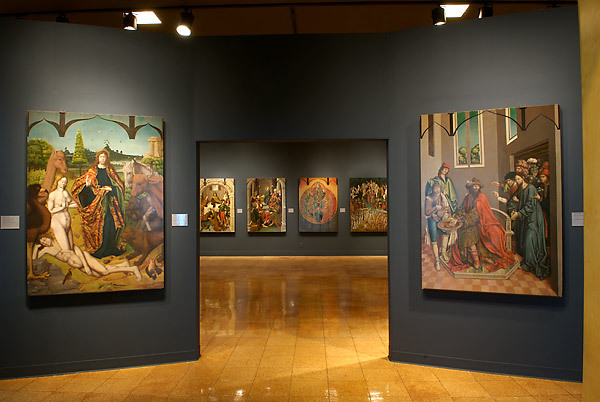 The Altarpiece of Ciudad Rodrigo is a jewel of the University of Arizona Museum of Art's collection and one of the most important works produced in 15th-century Spain. This altarpiece, also called a retablo, was made for the cathedral of the city (Ciudad) Rodrigo in the province of Salamanca, Spain, between the years 1480 and 1488, and after 1493. 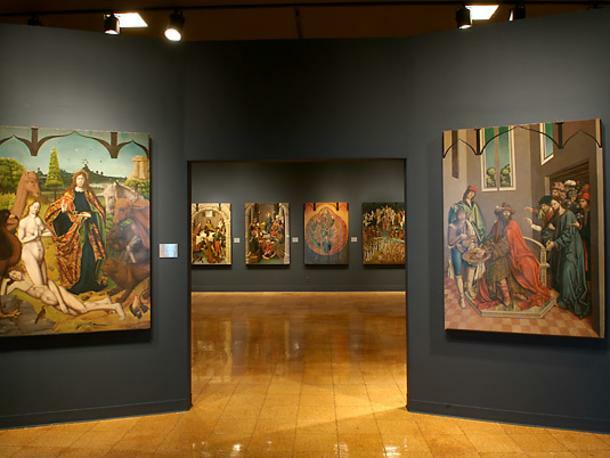 This exhibit is on permanent display, Tuesday-Sunday, at the University of Arizona Museum of Art. 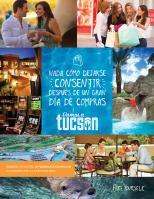 Please see website for admission information.